Health O Meter gives you a chance to maintain a proper balance to live a healthy and active lifestyle by providing you with health monitoring products. More so, they educate you on health risks according to the results of your body composition. 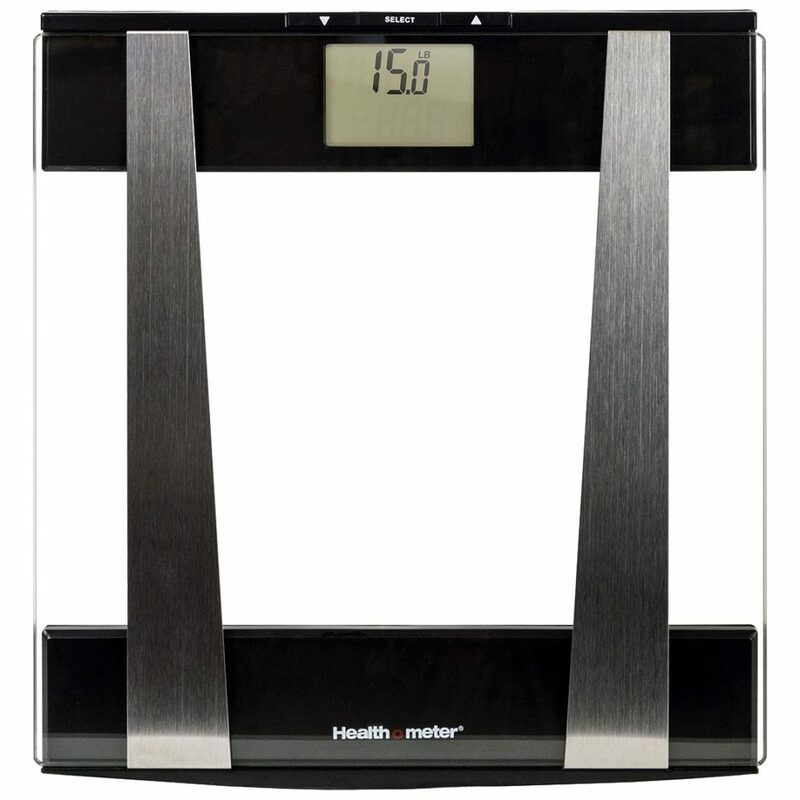 There are a variety of high-quality, innovative, digital, mechanical and electronic scales from Health O Meter available in health facilities. That is because they are highly preferred by doctors to help themexamine your body during medical examinations. 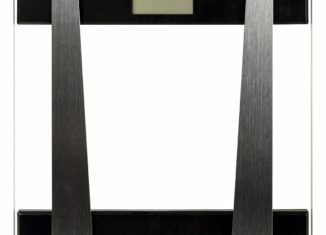 Additionally, you can decide to have your scale if you want to monitor your body composition for better health choices. What do the scales measure? Body mass scale is critical equipment for people with weight problems not forgetting the athletes who need it to track their weight. Before commencing on any treatment or fitness technique, it is essential to have all the information about the percentage of your body fat. These scales can measure and calculate necessary details such as percentage body fat, total body weight, percentage body water, percentage lean mass, body mass index (BMI), and metabolism among other health factors related to body composition. A Health O Meterscale ismore accurate and reliable body composition reader that give the best results if used correctly. The scale uses a method called BIA (bioelectric impedance analysis). The low-level current travels through your body, through body fat and lean muscles then calculates an impedance value. This is the total opposition to current flow which is factored by age, gender, weight, and height. After the completion of the process, the results are then calculated in body fat percentage most accurately and reliably possible. For you to get the most accurate results, you should first remove your shoes before stepping on the weighing scale. You are then required to enter necessary information such as age, gender, height, weight and any other information that the device needs. You then grab a pair of handles after which the device sends an undetectable electric current through the entire body. This then allows the calculation of the whole body’s composition. The results should determine whether your body is in a healthy condition or there is an imbalance. While the body composition scales may only seem to be used by those people who are overweight, they are not the only ones who can benefit from it. Because they provide a variety of useful information that can help you live a healthy lifestyle, many people including athletes, researchers, and any other health cautious people can benefit from a Health O meterscale. Organizations that need to incorporate body composition into their programs can also benefit from these products. If you care about your healthiness and want to maintain a good body mass and avoid heart diseases, it is essential that you monitor your body composition. Health O Meter scale is here to ensure that you achieve that quickly and accurately as possible.